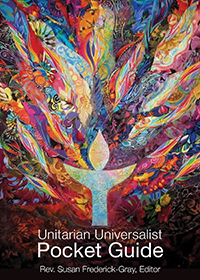 Active since 1985, the monthly UU Cafe is the longest-running community open mic stage in Glens Falls! Bring your special talents, music, poetry, comedy, magic tricks! Come to perform or just to watch and listen. Refreshments are provided. 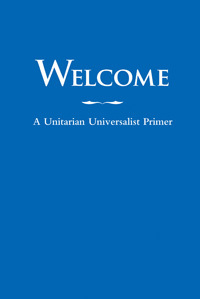 UU Cafe is the last Saturday of each month from 7:30 to 10:00 pm; mic opens at 8. Please check our calendar for upcoming dates, or contact Sally Strasser for more information. Named for the iconic RCA pup, Nipper Club is a monthly music appreciation club led by Sally Strasser. Attendees bring their favorite recorded music to share for a fun and educational experience. All are welcome–and all types of music! Please check our calendar for upcoming dates, or contact Sally Strasser for more information.